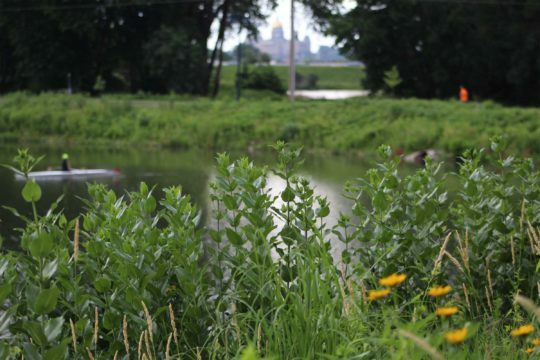 The true impact of changing the historic landscape of Iowa often goes unnoticed. 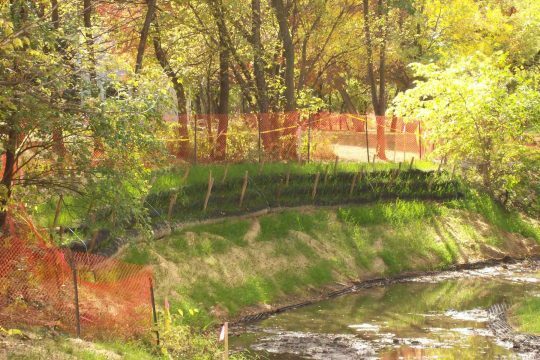 Through our experience with various projects, site visits, and storm water education programs, we at Nilles Associates have become familiar with how land use changes have altered not only our streams, rivers and wetlands, but also how natural vegetation once stabilized landform and utilized natural rainfall. 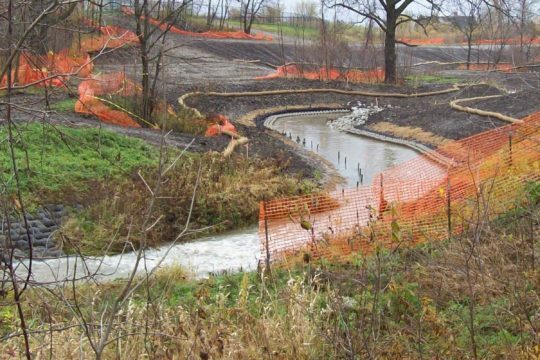 We have worked hard to make stormwater management and pollution prevention a primary area of our design expertise and a key strength of our firm. 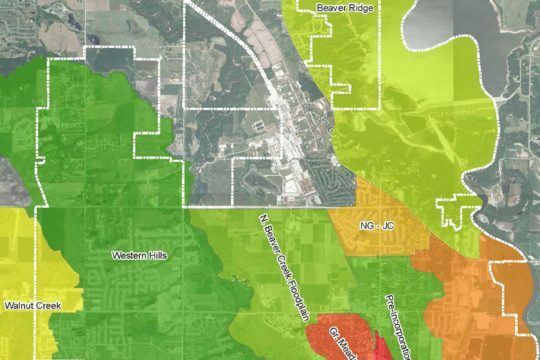 Our experienced staff assist clients in selecting and designing the stormwater management practices most suitable for a project considering site soils, topography, groundwater, and proposed uses. 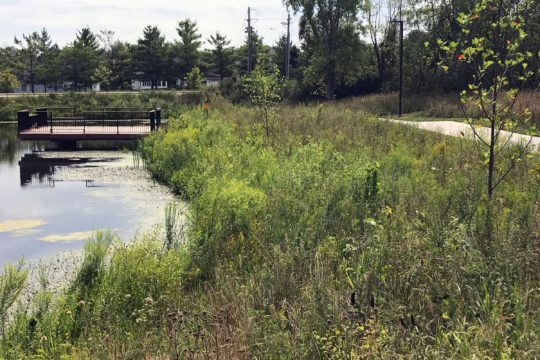 We have completed stormwater modeling, routing, and other design calculations for these practices, consistent with industry standards such as the Iowa Stormwater Management Manual and the SUDAS design standards and specifications. Given the importance of this issue and the need to raise awareness and gain public acceptance for these practices, we know that it is vital that new practices be designed to be both functional and attractive. We focus on aesthetic integration with the site, maintenance accessibility, and long-term water quality function. Failure in these areas can diminish support for a growing need. We have learned many lessons from earlier applications of stormwater quality practices and continue to grow and apply that knowledge.